Block Ice Machine - Cryo Systems Co., Limited. CRYO Direct Block ice machine is one of the ice making machines. The ice produced is the largest size in ice products, with small contact area with the outside world, which is not easy to melt. Different types of ice block can be crushed according to different requirements. Suitable for ice carving, ice storage, sea fishing, etc. After crushing, it can be used in all places using ice. However, when the ice is crushed, it will partially melt, resulting in loss of ice. Ice can be divided into transparent ice, cream ice and colored ice. 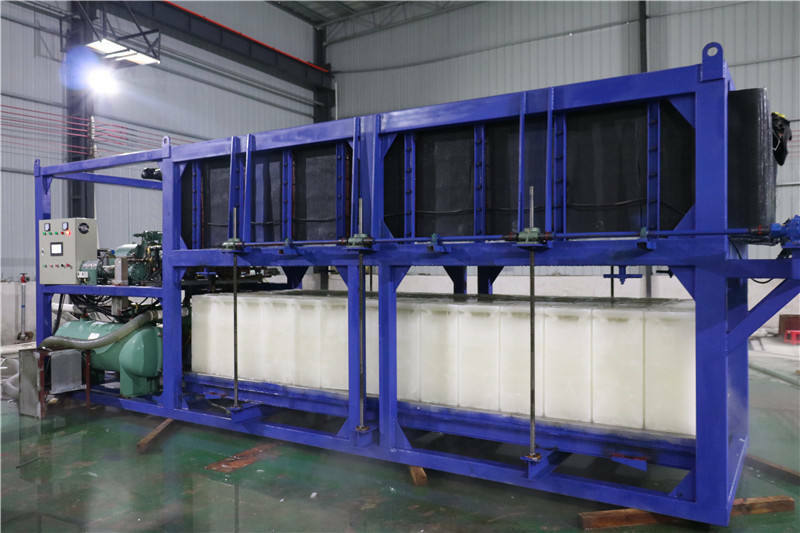 CRYO series ice block machine can make ice block directly without via brine and any other pollution, so it can produce clean ice blocks even for human consumption. Without salt and other material’s corrosion, cryo series ice block machine with longer service life and you need just clean the ice moulds/ice machine regularly. The the fucture maintenance investment is lower. 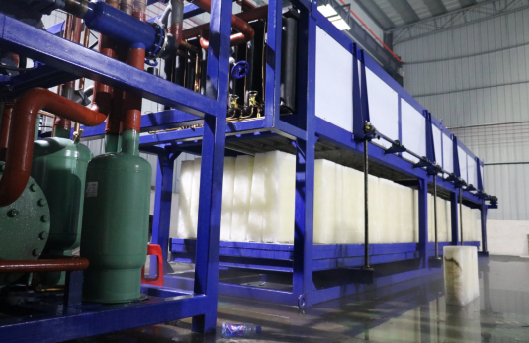 For Direct Block Ice Machine, It took us three years to improve the technology, Compared to the traditional brine ice machine, the heat transfer efficiency is increased by 20%, the ice making time is reduced by 30%, and the floor area is reduced by 100%. 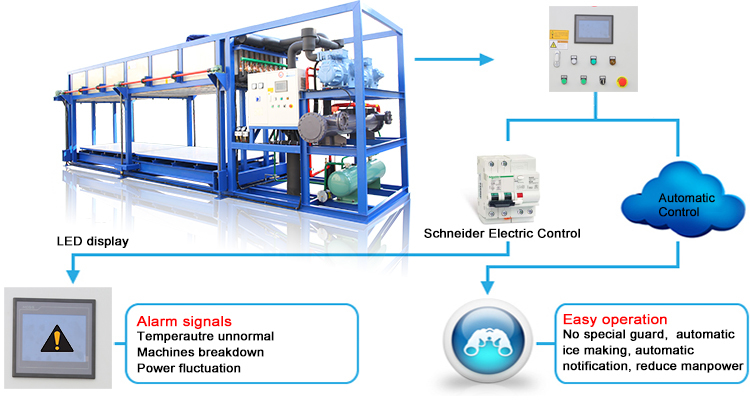 Modular design, PCL control, Schneider electricity, Danfoss Expansion valve. For each customer, we will have a perfect personnel configuration to serve: one sale, one engineer and one shipment assistant. We promise you 100% inspection before delivery and zero reject ratio, on-time shipment. After-sales action within 24 hours, 100% feedback will be solved, ice machine panel lifetime 20 years at least. We’re reliable supplier doing long term business.